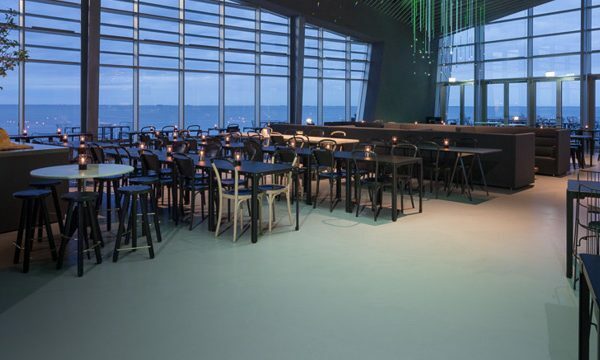 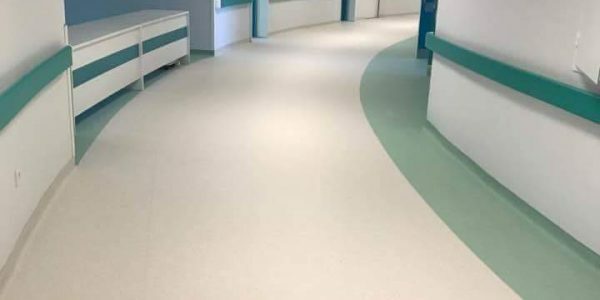 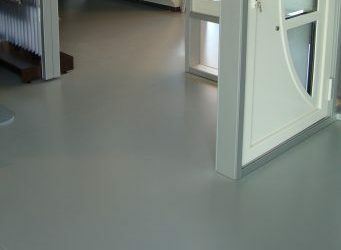 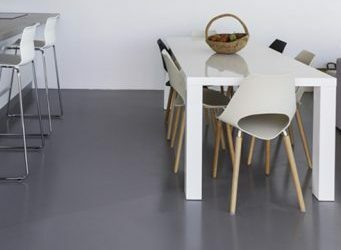 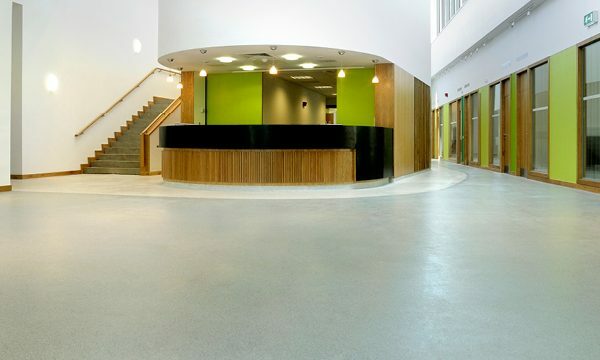 It offers a hard wearing durable surface able to withstand continuous foot traffic. 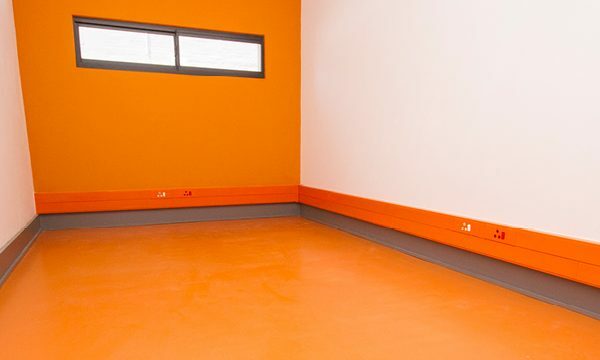 Commercial epoxy floors offer enhanced safety by creating an anti-slip surface, heat, and fire resistant solution to concrete floors. 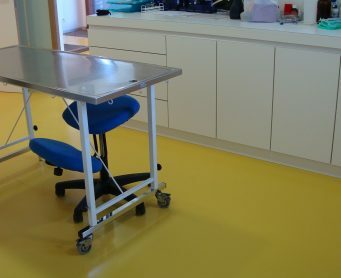 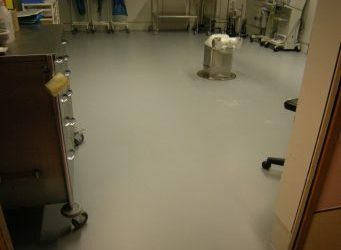 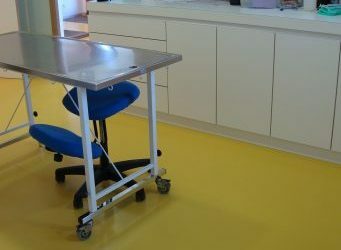 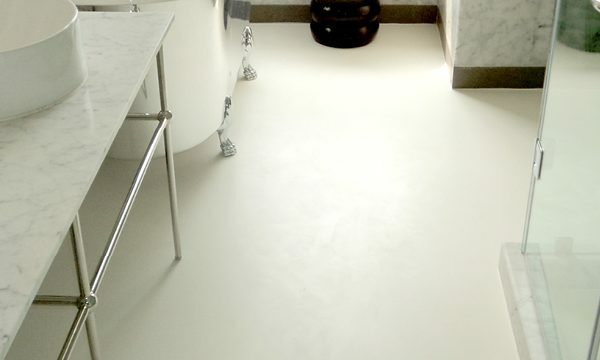 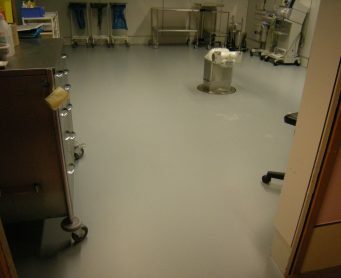 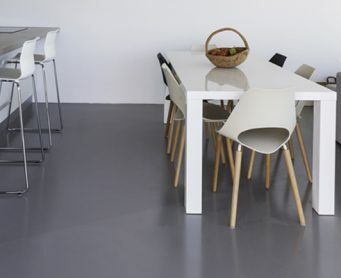 Commercial epoxy floors are considered environmentally friendly solutions.